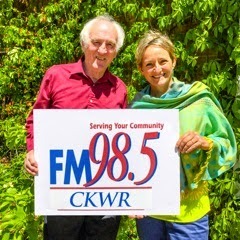 Kitchener-Waterloo, Ontario, Canada (May 5, 2015) — The Women in Music radio series, now having given over 216 broadcasts on FM 98.5 CKWR, introduces a new feature on the first Monday of each month, co-hosted by mezzo-soprano Kimberly Barber. The first show in this new format will be broadcast September 7, 2015 from 9-11 pm. The series, which has attracted a wide international audience, has been produced and hosted by Tom Quick since 2008. 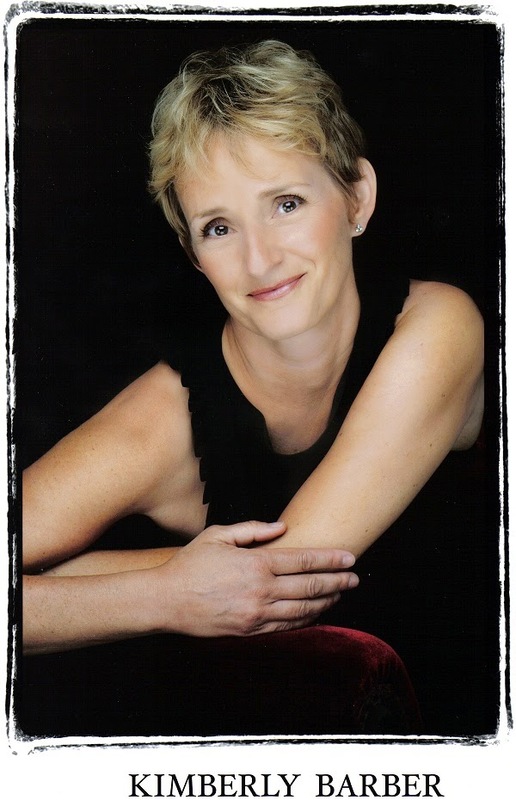 “I’ve been contacted by women composers, vocalists and instrumentalists from all over the world, including Argentina, Australia, Europe and the UK, as well as North America. There is a lot of great music being written and performed by women and not being played on the radio,” says host Tom Quick. Quick started the Women in Music radio series, which showcases the talents of female composers, vocalists and instrumentalists, in March 2008. During this time, he has featured the works of Czech composer and conductor Vítězslava Kaprálová, internationally acclaimed Chinese-American pianist Wu Han, the young and dynamic Canadian cellist Denise Djokic, Canadian violinist Lara St. John, internationally renowned American soprano Raya Gonen and Heather Schmidt, one of Canada’s most celebrated composers and pianists – to name just a few. The Women in Music radio series started out as a monthly feature, then became a bi-monthly feature given its popularity and the demand for airtime and has now become a weekly program. Several organizations now list Women in Music on their websites, including Toronto's Kapralova Society, named after Czech composer and conductor Vítězslava Kaprálová, and the International Alliance for Women in Music. Tom Quick is a classical music aficionado who has been hosting and producing radio since 1975, beginning at Brisbane, Australia’s public broadcasting network 4MBS, now at Kitchener-Waterloo, Ontario’s (Canada) community radio station FM 98.5 CKWR. He has been producing and hosting Monday Evening Concert for 12 years. With a CD collection surpassing 7,000 in his home library, he loves to share his passion for classical music with listeners. FM 98.5 CKWR serves Waterloo Region (Ontario, Canada) and surrounding area. The station offers soft favourites Monday through Friday from 6:00 am to 6:00 pm, specialty programming Monday through Friday from 6:00 to 11:00 pm and multicultural programming on the weekends.